"To prosecute Krishna Consciousness there is no limitation, no material impediment can stop progress of Krishna Consciousness. That is the symptom of spiritual life. Spiritual life doesn't depend on material conditions. We have got many instances from the history of devotee's life as Prahlad Maharaj. He was a small school boy, his father and teachers were all against God Consciousness. Still he flourished and converted all his class fellows to be Krishna Conscious in spite of severe trials experimented on his personal body. 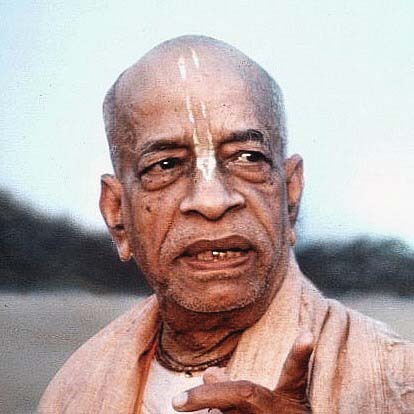 So it is only the question of understanding the process how to execute Krishna Consciousness."